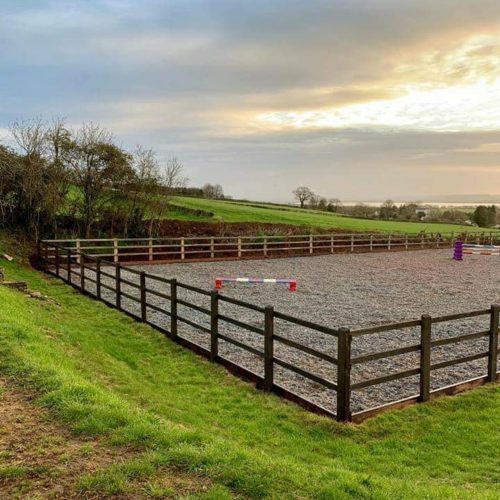 Here you can view a portfolio of our works from many customers and arenas that we have helped to transform around the UK. 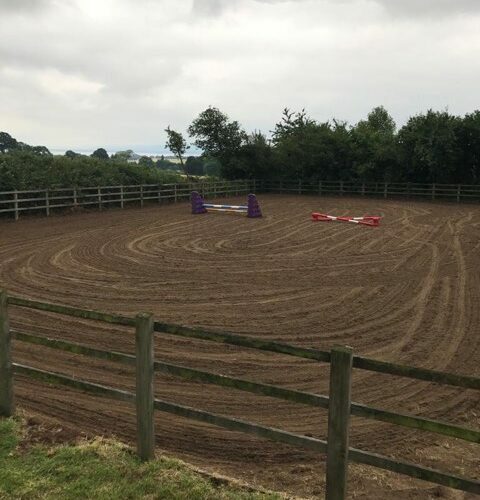 One of our most recent clients transformed their arena with the help of our Superior Fibre riding surface. 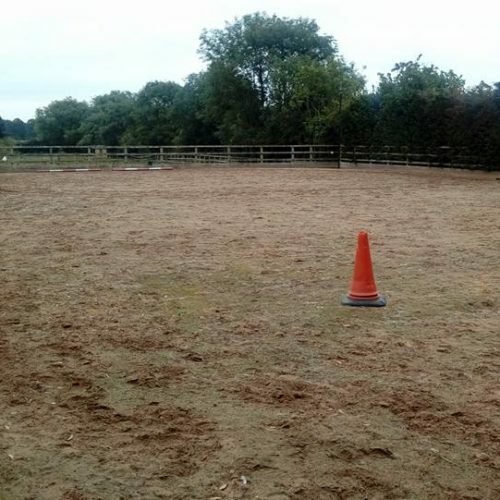 As you can see the overgrown layer of grass where removed revealing a sand base, before then having our Superior Fibre spread on top which has given the surface of the manege a fantastic and aesthetically pleasing finish. 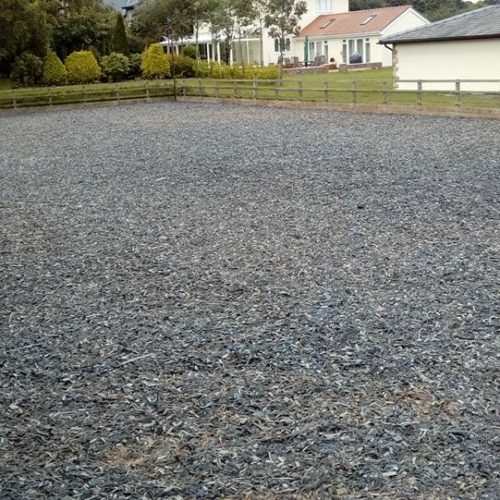 Another happy customer of ours opted for our Equestrian Riding Chip surface. 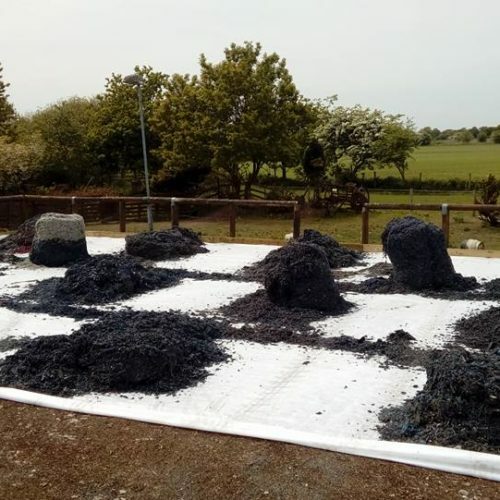 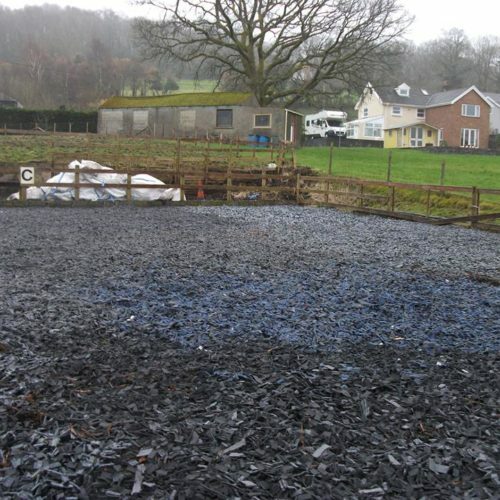 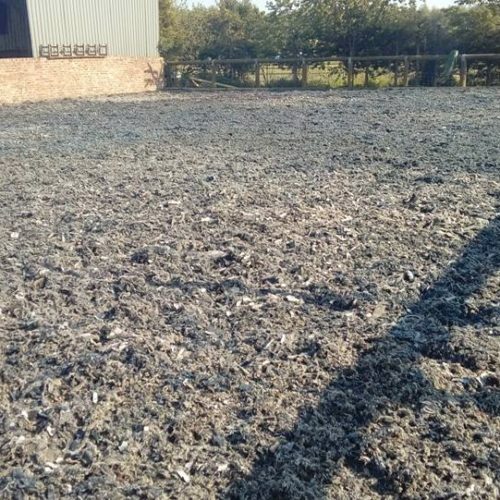 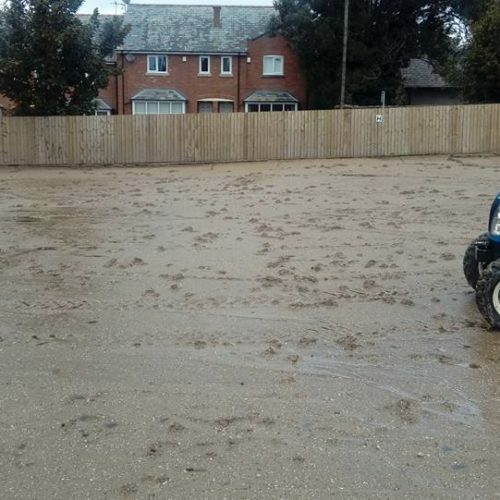 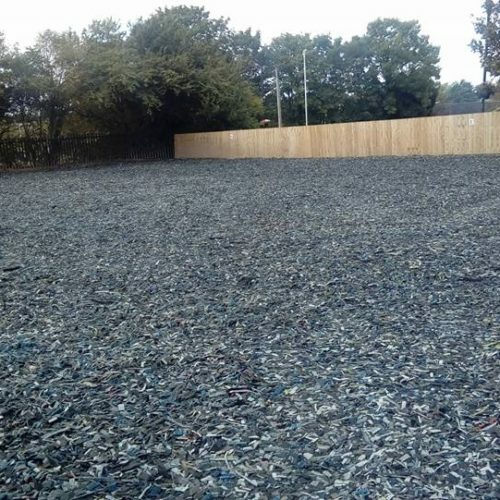 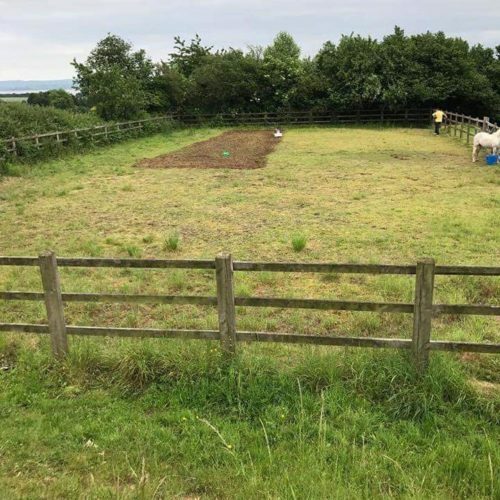 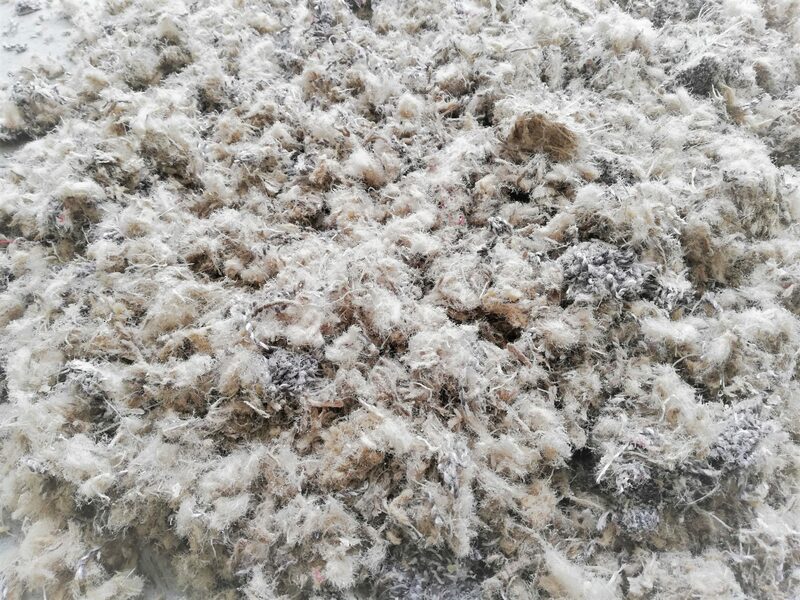 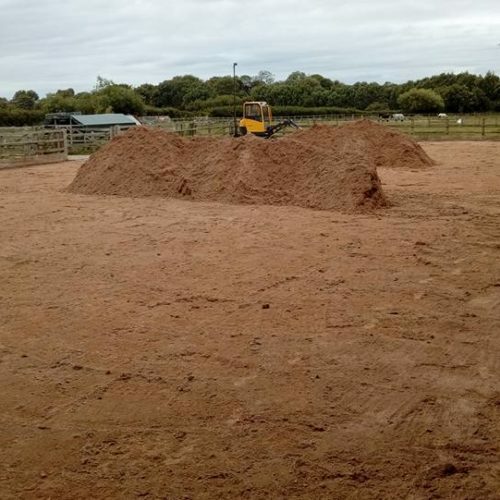 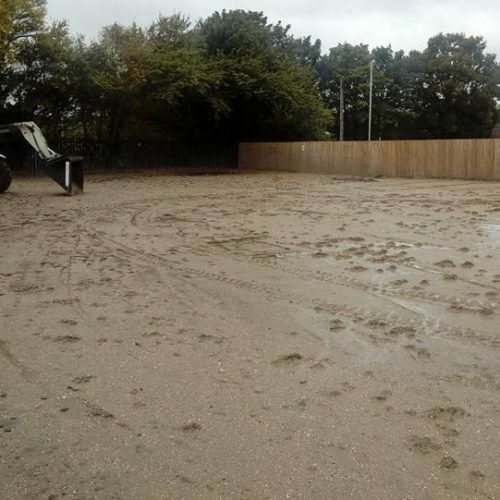 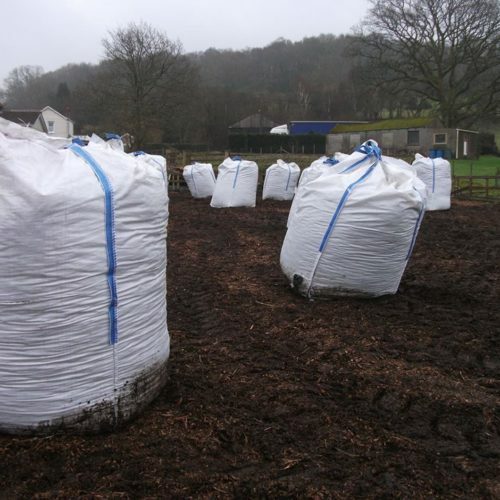 As you can see from the pictures this customer decided to lay the surface onto a wood chip surface with fantastic results, turning a boggy arena into a usable area for horse and rider alike. 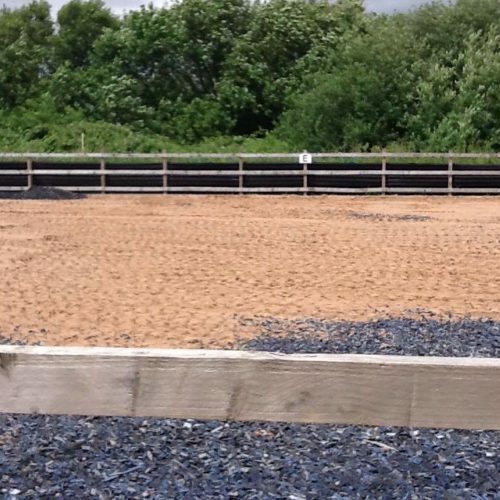 Jess Obrien from Church Farm, also chose our Equestrian Riding Chip surface. 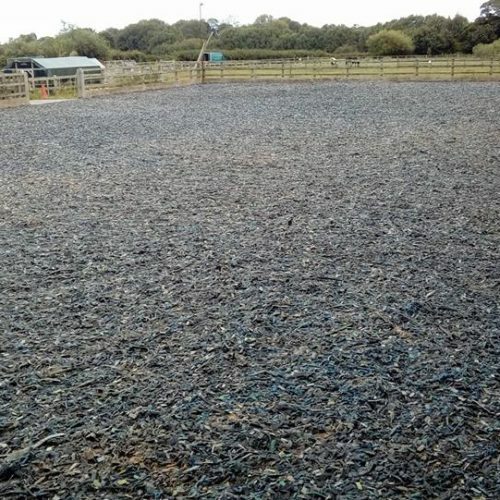 Her arena was looking tired and nearly down to the membrane. 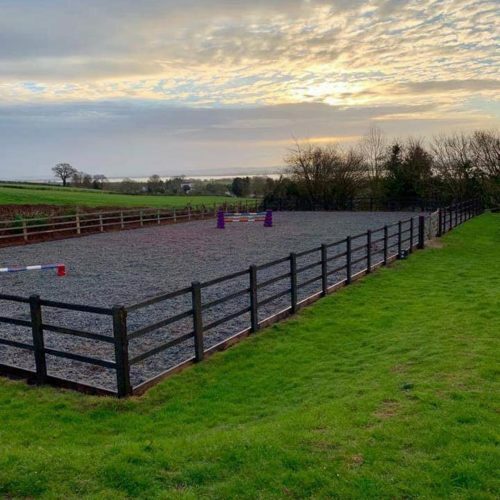 With a good layer of our surface the arena became usable again and to this day both Jess and her liveries enjoy the benefit of our surface. 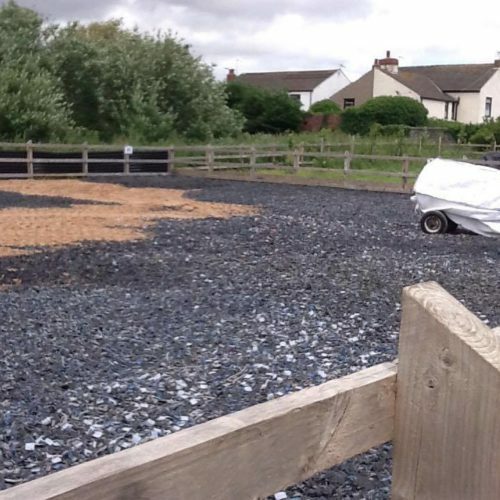 This little project in 2018 was at Hope View Sensory Farm in Leigh. 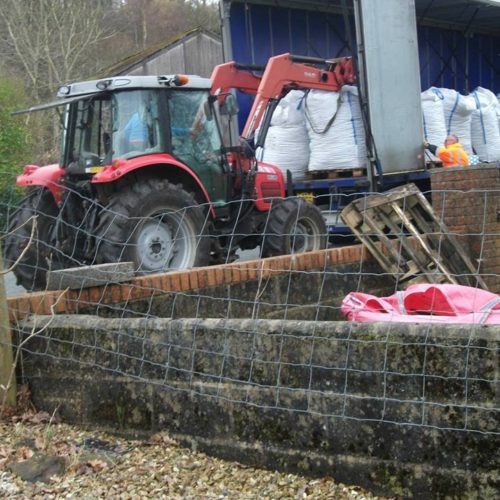 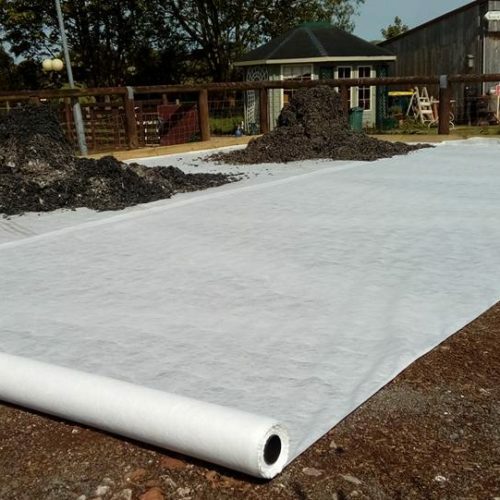 We removed the old kick-boards and replaced with new, before then levelling the existing surface, laying a new membrane and finished with Fibre-Flight standalone surface – similar to Superior Fibre. 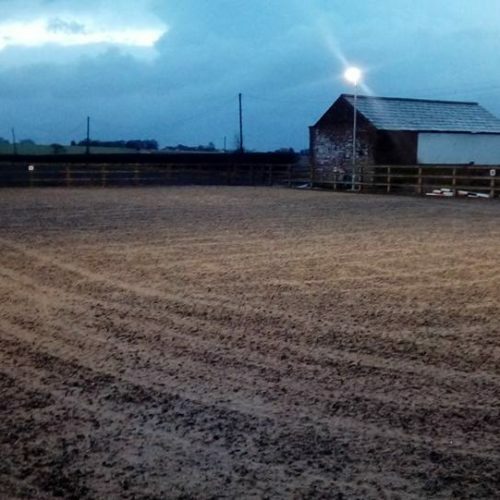 Everybody on the yard loved the transformation and is one of our most fulfilling projects to date. 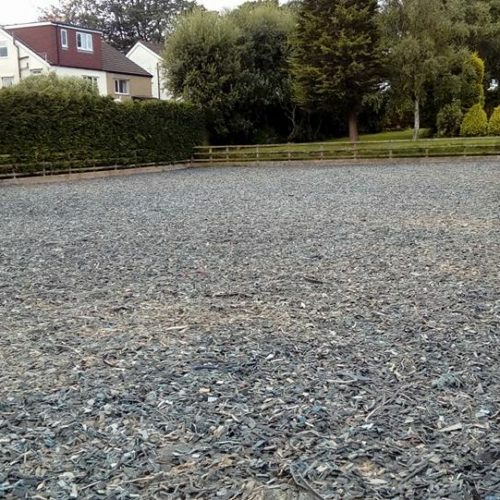 One of our first clients on Wirral, was in need of a surface refurbishment. 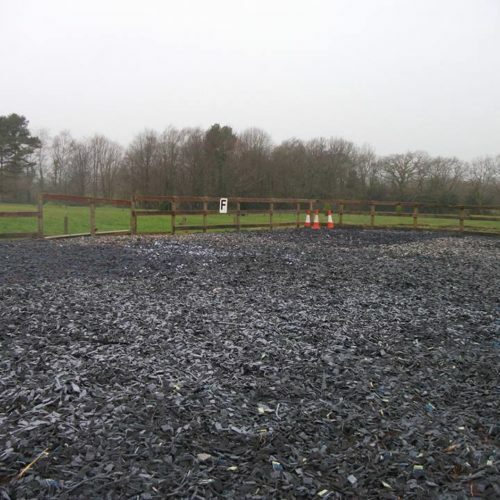 We decided to excavate 60mm from the top of the surface before then laying down our Equestrian Riding chip as a topper. 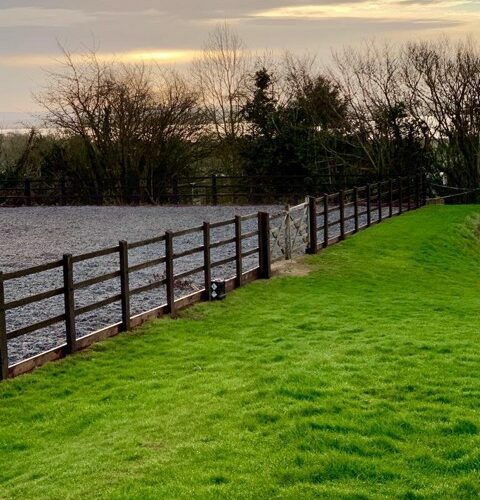 It’s plain to see when an even and consistent finish the surface now has, that provides fantastic underfoot support with its firmness whilst also providing a cushioning bounce. 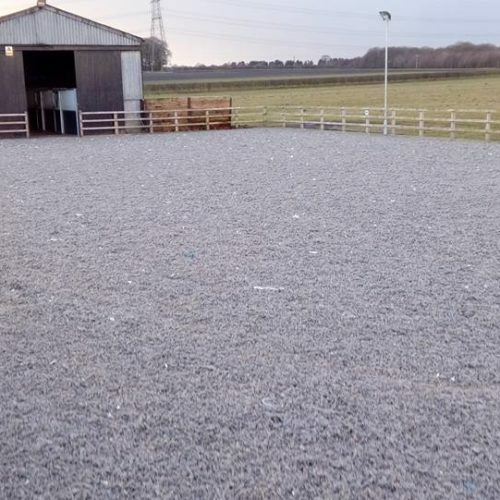 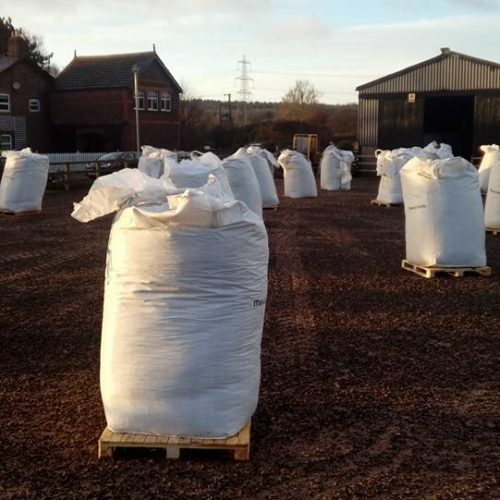 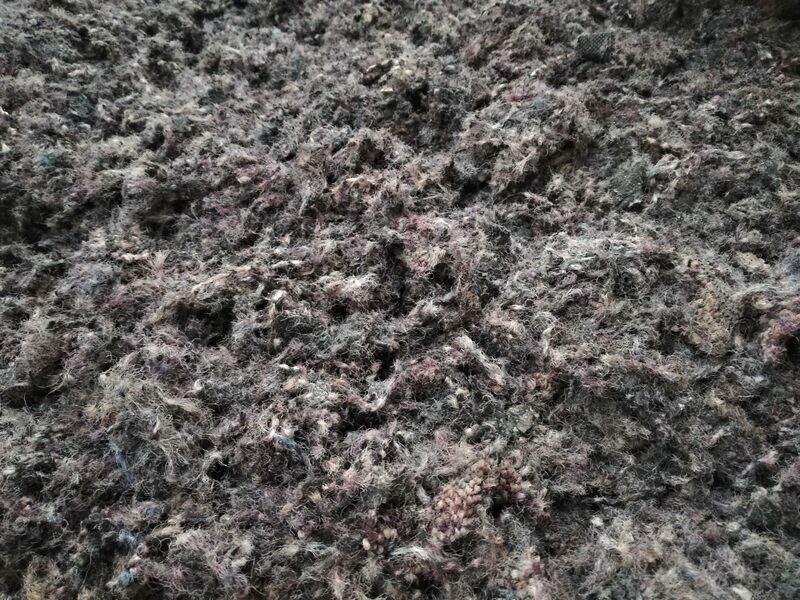 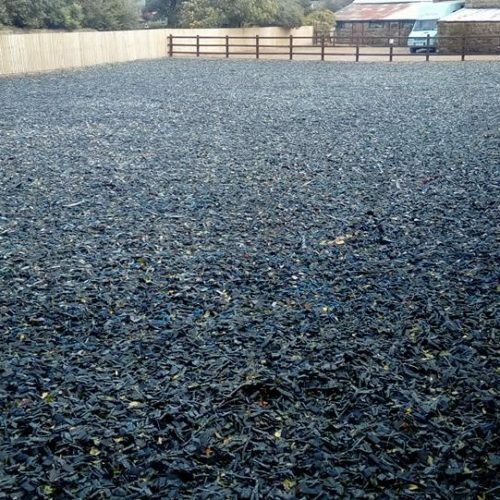 Our first ever customer at New Fernbank Farm was over the moon when they chose our Equestrian Riding Chip, they needed an all weather, all discipline surface that worked for them at there livery yard. 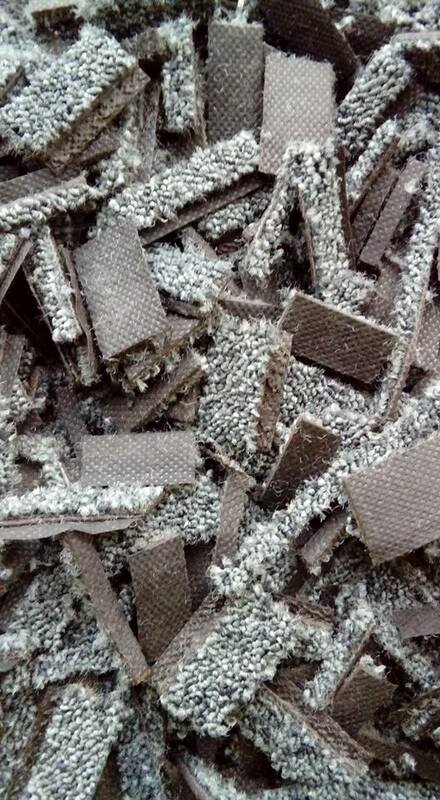 Customer Comments: …. 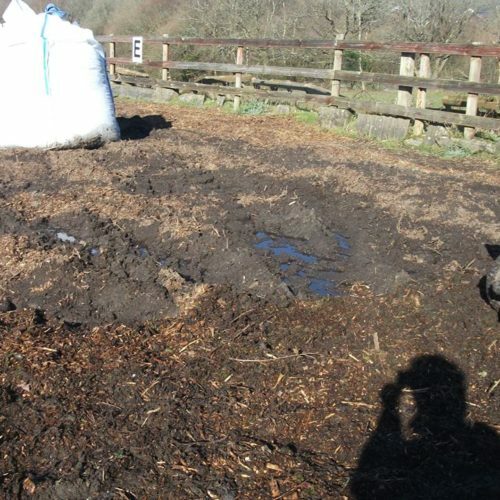 They made a video for us!